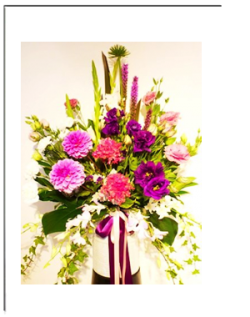 Corporate Flower Arrangements for special events, board meetings, over an important contract signing ceremony, promoting a new product or as a reward for staff achieving a target, we have got you covered with our creative flair for all occasions. We offer bulk discounts for all occasion flowers, plants, gift baskets and hampers delivered on a regular basis. 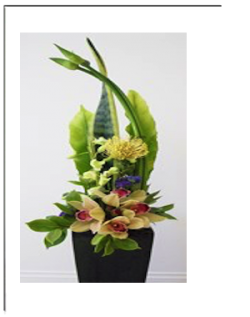 Please contact our friendly florist about corporate flowers for front office receptions, retail shops, cafes, churches, hospitals, funeral homes and all businesses. Contact us regarding bulk discounts now!